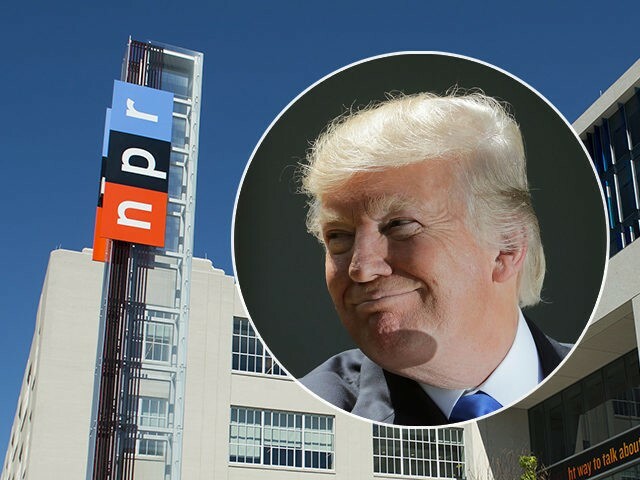 The president’s request, unveiled in its entirety on Monday, calls on Congress to kill $435 million in funding for the Corporation for Public Broadcasting (CPB) and $126 million from the NEA. The budget, which will spend $4.7 trillion on mandatory and discretionary programs, would leave just enough money to wind down operations of the CPB and NEA. Despite public broadcast’s apparent bias against conservatives, a Republican-controlled Congress has funded CPB in 2017 and 2018.